Elegant St. Croix Booked Gift Certificate with Duplicate HSD862B At Print EZ. Elegant St. Croix Booked Gift Certificate with Duplicate Item No. 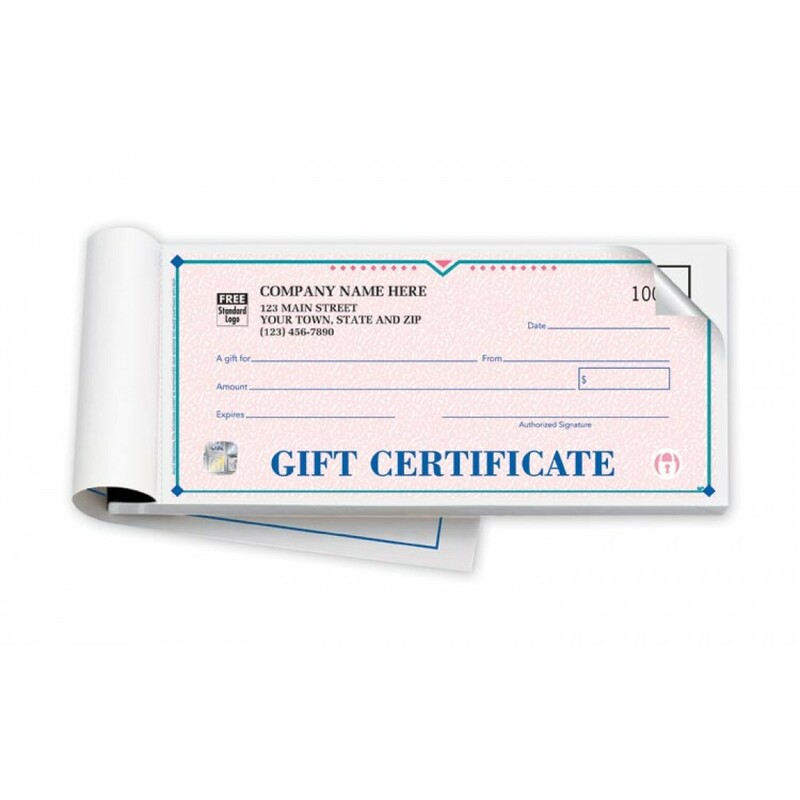 HSD862B Size: 7 3/4" x 3 3/8"
If you are still using those mundane and boring gift certificates that need to be printed on your own, then it is time that you stop such activities and start of offer a professional look to this extremely effective marketing tool. Designed with style and with failsafe security features, this St. Croix gift certificate with duplicates is sure to make a greater impact on the customer and the recipient of the gift certificate. 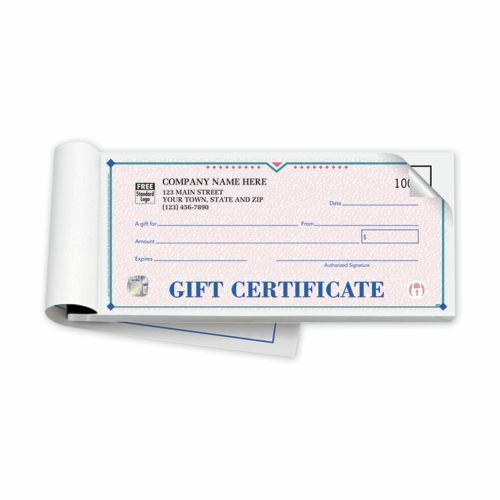 A professionally designed and personalized gift certificate will bring in more footfalls and boost sales too. Like all our other gift certificates on offer at our website, our elegant St. Croix gift certificates also have foolproof safety features that protect your business against fraudsters. Take a few minutes and personalize this elegantly designed gift certificate with your business information and order a great gifting option for your customers.